TORO IS GAS/6 GAL.TANK/71"Lx34"Wx46"H/1850#-NO ATTACH. 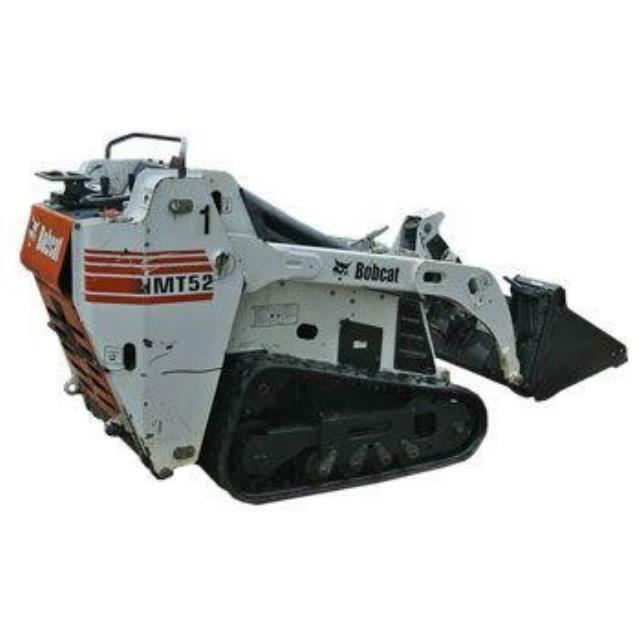 BOBCAT IS DIESEL/7 GAL.TANK/93.1'Lx36"Wx49.1"H/2580#-NO ATTACH. * Please call us with any questions about our compact utility trac loader rentals in Chicago and Summit IL.